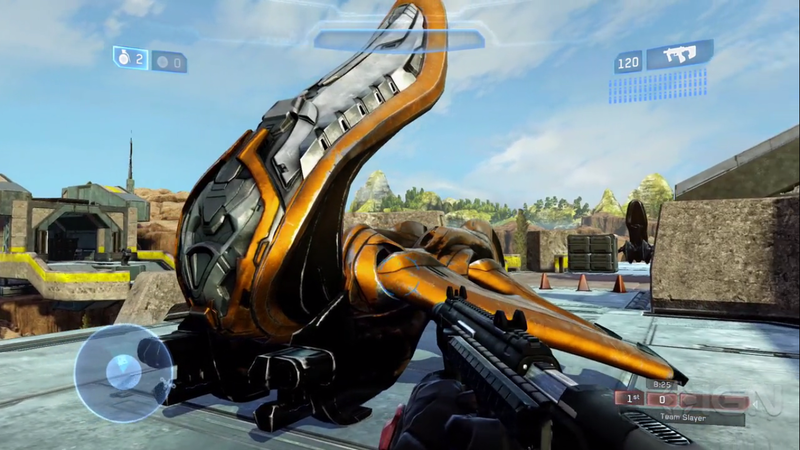 Halo 2 Anniversary Forge – Heretic Banshee, Race Gates, Dynamic Elements! This entry was posted in Halo 2 Anniversary, Halo: The Master Chief Collection and tagged Forge Mode, Halo, Halo 2, Halo 2 Anniversary, Halo 2 Anniversary Awash, Halo 2 Anniversary Dynamic Elements, Halo 2 Anniversary Forge, Halo 2 Anniversary Heretic Banshee, Halo 2 Forge, Halo 2 Remastered, Halo Forge, Halo Master Chief Collection, Halo MCC, Halo News, Halo: The Master Chief Collection, Heretic Banshee by Chief Canuck. Bookmark the permalink.